Intoxicating Hybrid of Kush & Berry Gives Bodacious Blooms - 20% THC! You’ll love this top shelf hybrid. 710 Genetics will have you buzzing with this unique combination of flavour and potency. She will leave you shaking on the floor if you take things too far. Beware of her charms, they are not for the beginner! 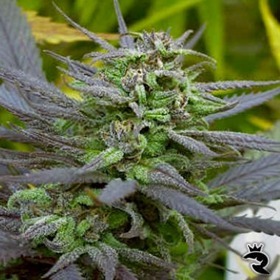 Well known for its medicinal properties, it is sold in the Dutch pharmacies as prescription medicine. Relaxing and calming effect. Very good in SOG and ScrOG systems. Massive Yields Made Super Fast! 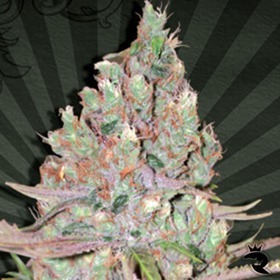 Need a premium weed seed that'll deliver incredibly high yields in practically no time? 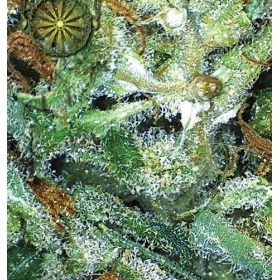 Go with Sensi's Big Bud Auto. 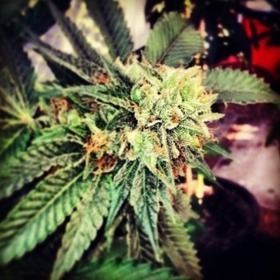 The buds are huge, the total volume is massive & the quality stays extremely high. Plus, the sweet, fruity taste is perfectly accented by a notes of hash & musk. Yum! 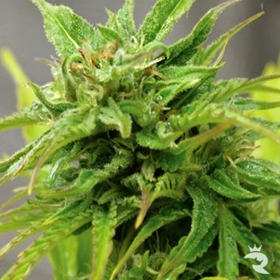 Big Bud Feminized: These Ladies Put Out Like Pros! 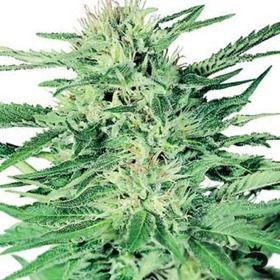 Sensi Seeds refined, improved & perfected Big Bud to create a cannabis seed that's 100% true to its clone-only ancestor while boosting power, flavour & aroma to astronomical levels.